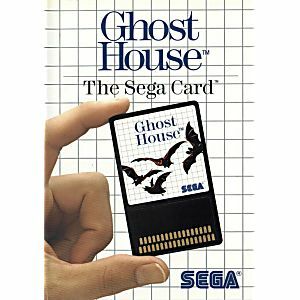 Ghost House Sega Master System game - Cleaned, Tested, and Guaranteed to Work! 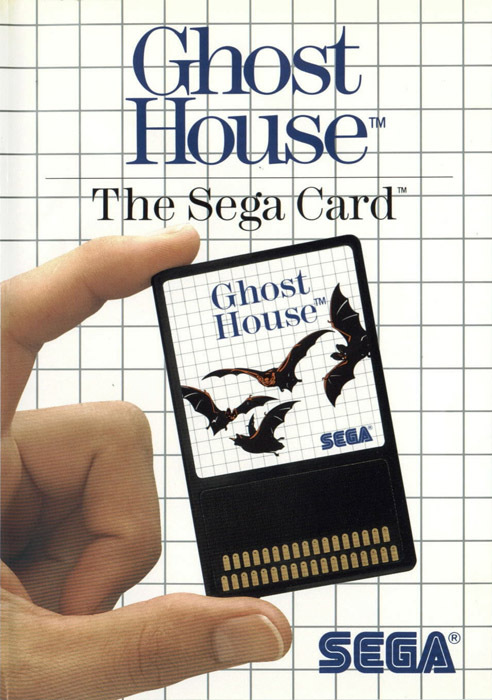 I ordered this expecting the card as depicted, and I received the cartridge version. It took several days and multiple attempts to get a reply from customer service. I was offered a refund.